Lately it seems like most of the people that I know having babies, are keeping babies gender a surprise. I don't know how they can do it. I couldn't find out soon enough with my boys. In honor of all you Mom-to-be's that are keeping your little secret, I'm sharing my favorite Gender Neutral party ideas from the shop. 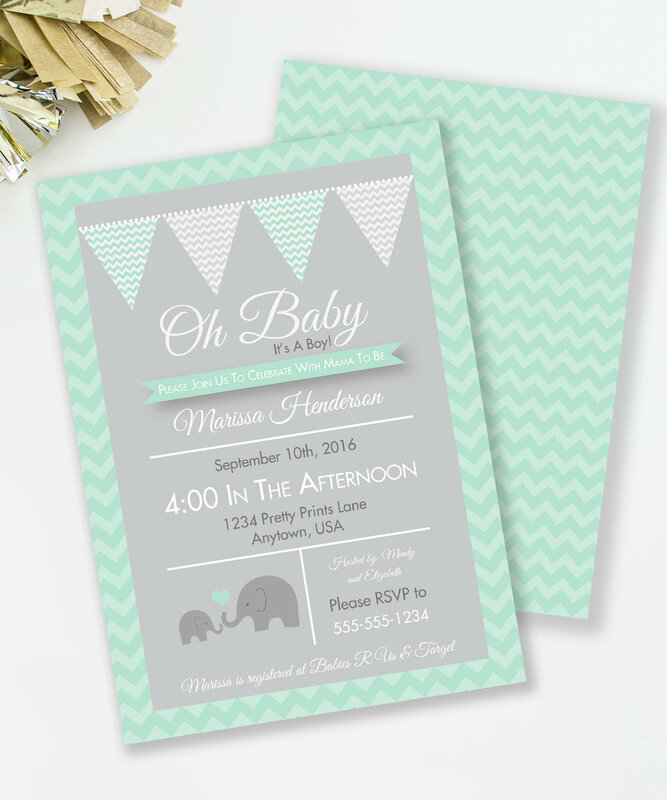 My personal favorite is our "Baby Is Brewing" theme, which I used for a friends shower this past summer. 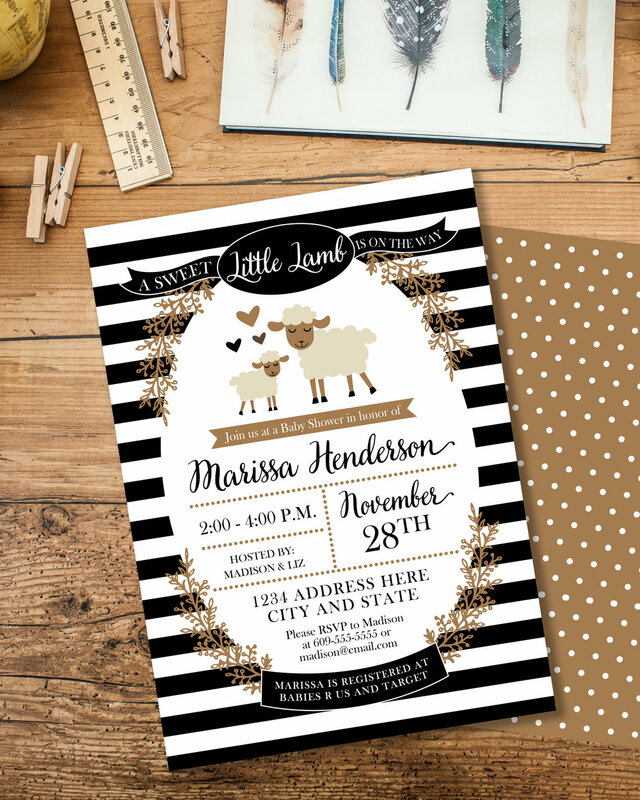 Click on your favorite theme above to see matching printables, games, and more. For even more planning ideas, check out our Gender Neutral planning board on Pinterest.